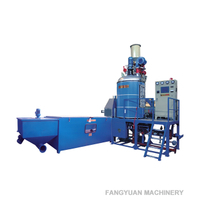 The accurancy batch polystyrene pre-expander machine is an energy - saving equipment. It is applied to expand for EPS polystyrene. Our styrofoam batch expander machine cover a whole range of pre-expanders for all thermoplastic foam processing requirements. 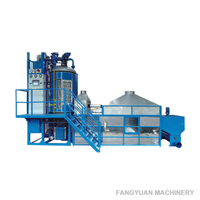 The styrofoam batch expander machine will save the material cost and the energy cost as much as possible. 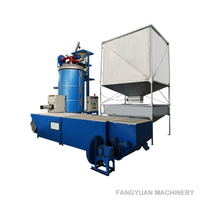 The accurancy batch polystyrene pre-expander machine includes stainless steel dryer bed, screw conveyer, filling, sieving device, etc. 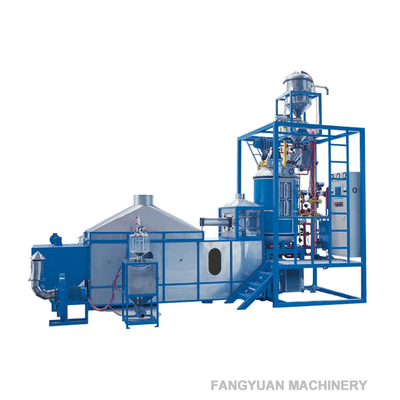 Steam system: The accurate pressure reducer and PID control system of the accurancy batch polystyrene pre-expander machine to keep very stable and accurate steam, ensure material variation. 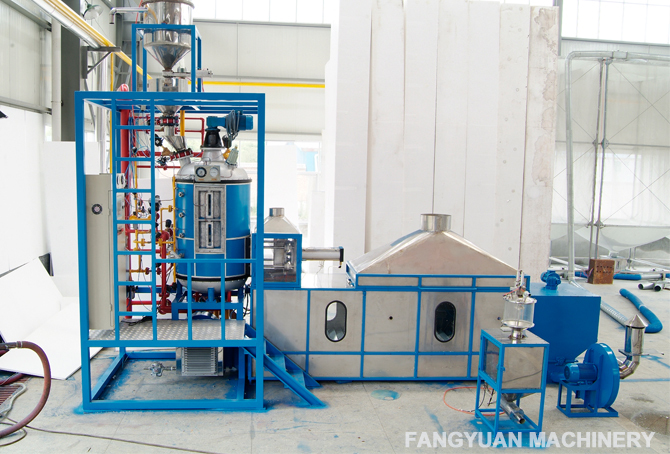 Pressure control: There is pressure sensor in the polystyrene batch expander machine, the pressure sensor with multi-steam exhausting system to keep expansion chamber pressure stable, as well as reduces the steam consumption. Temperature control：The temperature sensor and compressed air proportional valve maintains accurate expansion temperature, which is suitable for high density expansion, resulting in less broken beads. 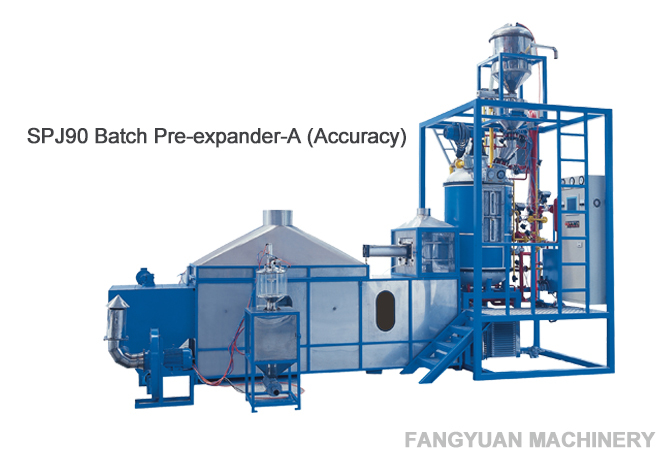 The temperature control equipment of thermocol batch expander machine can also save the heat energy. 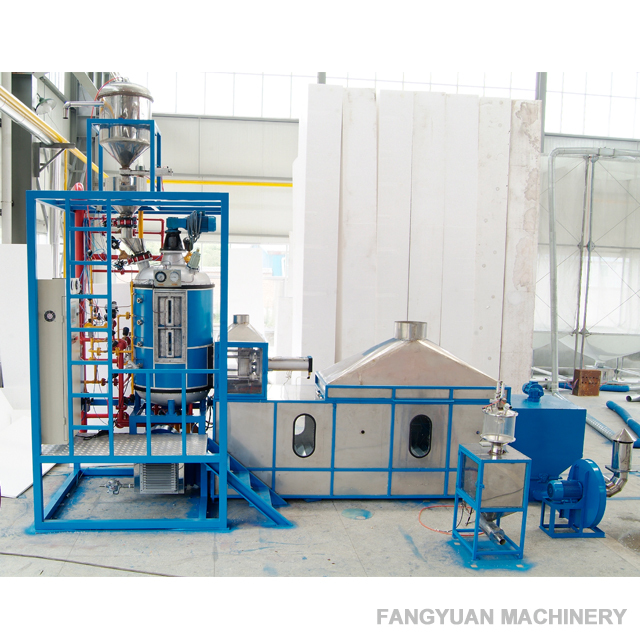 Material level control: The styrofoam batch expander machine can keep accurate weighing scales and vibrated level sensor control, ensuring less density tolerance. 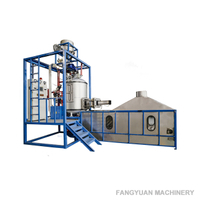 Material filling system: Set filling weight in touch screen and electronic weighing filling to make the batch expander machine realize filling accurately and automatically. 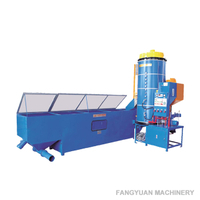 Electric control: The PLC touch screen, electronic parts and valves are from reputed brands, which make the whole working procedure of polystyrene batch expander machine automatic and stable. 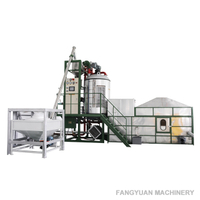 ❉ The auto density-weighing system of accurancy batch polystyrene pre-expander machine is optional.